Raper, Derris L. and Jones, Constance M.
Publisher: Pictorial Heritage Pub. 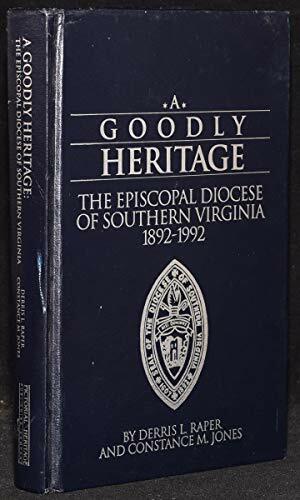 Co., Norfolk, Va.
Shadetree Rare Books specializes in British, American and Classical literature and history, with an ever-expanding inventory of historical documents pertaining to Virginia, Pennsylvania and the Civil War. Shadetree also offers a wide variety of signed First Editions, as well as Art books and books on Architecture and Design. It features a nice collection of Twain, as well as Wodehouse and many others. Money Orders, Master Card Virginia residents please add 5.3% state sales tax.